This week, Microsoft announced that the long awaited Guest Access function is now available for all Office 365 business and education customers. 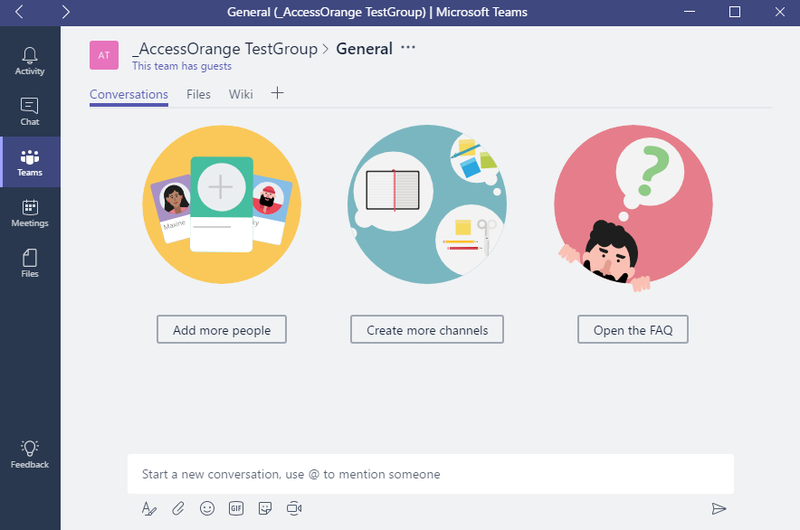 As of now, Office 365 users can add people from outside their company to a team, so guests can participate in chats, join meetings, collaborate on documents, and more. The invited guest needs to have an Azure Active Directory (Azure AD) account. 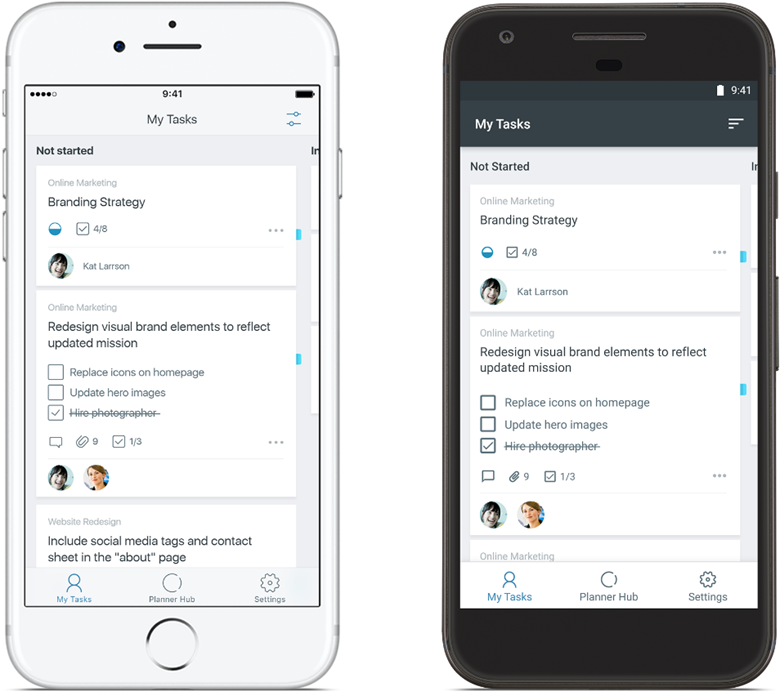 This means that anyone across Microsoft commercial cloud services and third-party Azure AD integrated apps can be added as a guest in Teams. In Other words, if you have an existing Azure AD account, or Office 365 work or school account, you can be invited as a guest. When a guest is invited to join a team, they receive a welcome email message that includes information about the team. The guest must accept the invitation in the email message before they can access the team. All team members see a message announcing that the team owner has added a guest and providing the guest’s name. Everyone on the team can identify easily who is a guest, as a banner indicates “This team has guests” and a “GUEST” label appears next to each guest’s name. For more information about guest access, please visit this link. Teams is available to customers with Office 365 Enterprise E1–E5, Business Essentials, Business Premium and Education subscription plans. For more information, please contact us at info@accessorange.com. AccessOrange earns distinction through demonstrated technology success and customer commitment. Hong Kong, April 2, 2017 — AccessOrange, an IT service provider that helps businesses migrate to the cloud, today announced it has achieved a silver Small and Midmarket Cloud Solutions competency, demonstrating its ability to meet Microsoft Corp. customers’ evolving needs in today’s mobile-first, cloud-first world. To earn a Microsoft silver competency, partners must successfully demonstrate expertise through rigorous exams, culminating in Microsoft certifications. And to ensure the highest quality of services, Microsoft requires customer references for successful implementation and customer satisfaction. AccessOrange helps companies implement cloud technology that enable them to adapt and embrace the transformations that are happening in today’s business environment. The company helps transition existing systems to the cloud by designing the cloud infrastructure, managing the migration plan and providing support after go-live. 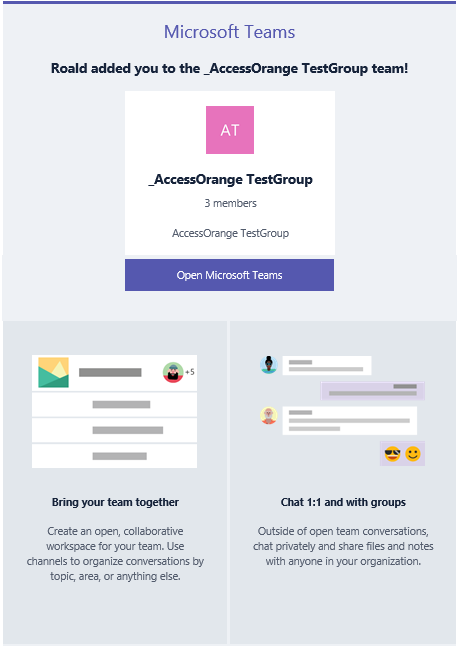 AccessOrange also helps businesses implementing cloud based communication and collaboration solutions that enable them to collaborate more efficiently with their employees and customers. The Silver Small and Midmarket Cloud Solutions competency enables AccessOrange to demonstrate its commitment to implementing Microsoft Cloud solutions such as Office 365 and Microsoft Azure.